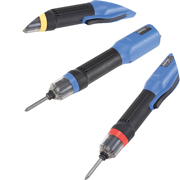 Extractor tool specially designed for the insertion and extraction of IC«s with 22-32 pins. Length 158mm. 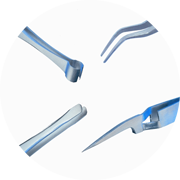 Extractor tool specially designed for the insertion and extraction of IC«s with 22-32 pins. ESD. Length 158mm. 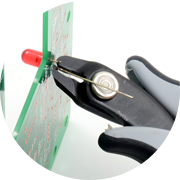 Extractor tool specially designed for the insertion and extraction of IC«s with 28-40 pins. Length 158mm. 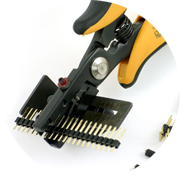 Extractor tool specially designed for the insertion and extraction of IC«s with 28-40 pins. ESD. Length 158mm. 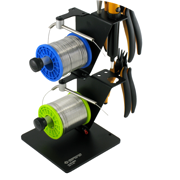 Extractor tool specially designed for the insertion and extraction of IC«s with 14-20 pins. Length 158mm.